Our two new high schools are going up around town! You may have seen renderings of what the outside of the buildings will look like, but now you can see more of what it will be like inside through the furniture package that's planned. It’s almost time to complete yearly registration forms on InfoSnap. Read more for details on how to complete registration. This summer, students entering 6th-12th grades are asked to complete summer assignments for math and language arts. These assignments were designed by Decatur City Schools’ teachers to help students refresh skills they learned last year. Students should complete assignments for the math and language arts classes they have registered to take for the 2018/2019 school year. 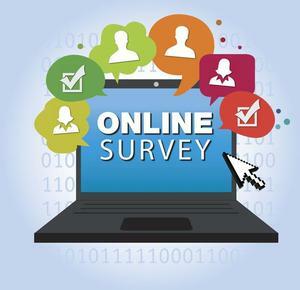 Parents, Students, and Staff - please take the school surveys! Decatur City Schools will participate in the Hour of Code December 4-10. The Hour of Code is a global movement reaching tens of millions of students in 180+ countries. Anyone, anywhere can organize an Hour of Code event. One-hour tutorials are available in over 45 languages. No experience needed. Ages 4 to 104. This isn’t just an event. It’s a way of life. Decatur City Schools adopts A+ College Ready program. Amy Mac’s Sweet Tooth bakery makes Extended Day Camp sweet!